Gráinne thanks social workers for the work they do every day in communities across the country. Yesterday was National Social Workers’ Day! It was a fantastic opportunity to stop and reflect on the life-changing work social workers do. I spent the day in Gisborne and was able to catch up with some of our social workers there in the afternoon. I was also honoured to announce our new Chief Social Worker/Director of Professional Practice – Grant Bennett. Grant is of Ngai Tahu descent and has more than 25 years’ social work experience across care and protection, youth justice and residences. 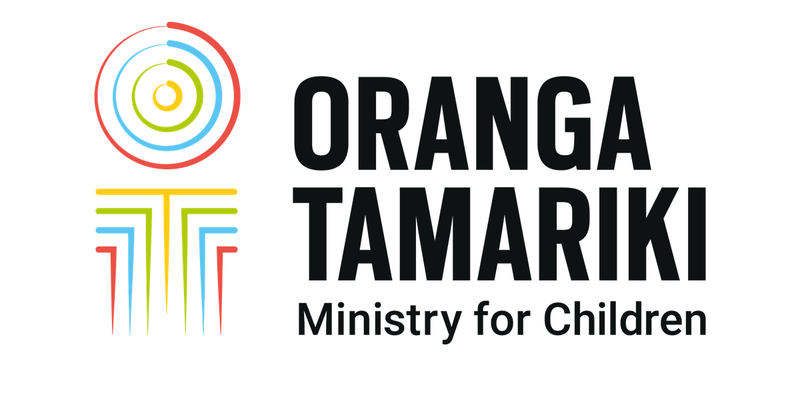 He’s held a number of senior roles including his recent as Regional Manager Wellington and East Coast at Oranga Tamariki. Grant also held significant roles with the secretariat that supported the Expert Advisory Panel, that was tasked with looking at how we could transform the care and protection system. He’s a strong champion for social work and is passionate about continuing to promote the standing of the profession. He’ll start in his new role on 12 November. The incredibly important and skilled work social workers throughout communities across the country do every day makes a difference for children and families and there is a lot of work occurring to support this, driven by legislative changes that take effect next year. Some of this change is groundbreaking and we look forward to working with the community and our partners to understand how we can best seize the opportunities that are in front of us. This includes working with iwi and Māori organisations to explore this future. Earlier this month it was Māori Language Week, and I was inspired by all the excitement and activity. I’m on my own te reo journey, and with a strong Irish accent there are challenges - but I’m encouraged by my teacher and many others to keep taking steps. On that note, to all social workers (and supporters) - Kia whakahīhī tonu koe. Tūmeke koe. Stay proud. You’re awesome.